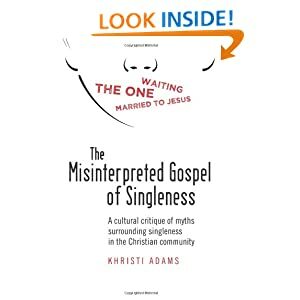 Khristi Adams is an Speaker, Author, Advocate and Minister ordained with American Baptist Churches USA. She recently began her new position as Firestone Endowment Chaplain and instructor of religious studies at the Hill School in Pottstown, PA. (Read about it here: The Rev. Khristi Adams Appointed Hill’s Next Firestone Endowment Chaplain) She also works as co-director of Diversity at the Hill School. Previously she worked as an Interim Protestant Chaplain & Chaplain in Residence at Georgetown University Law Center & Georgetown University. Khristi was the Associate Campus Pastor for Preaching & Spiritual Programming at Azusa Pacific University in Southern California and former Director of Youth Ministries at First Baptist Church of Lincoln Gardens in Somerset, NJ. Khristi is the Founder & Director of “Becoming,” (iambecoming.net) an annual conference designed to empower, educate & inspire girls between the ages of 12-16. Khristi is a graduate of Temple University with a degree in Advertising and a graduate of Princeton Theological Seminary where she obtained a Master of Divinity degree. Khristi directed & produced a short-film documentary called “Chivalry is Dead” where she won Best Directorial Debut of a Documentary at the NY International Film Festival. “Chivalry” was also recognized as Honorable Mention at the Los Angeles Movie Awards and selected for screening at the Charlotte Black Film Festival & The People’s Film Festival. Her second short film, “Narrow Road”, is a documentary short about a 21 year old college student who was born with Cerebral Palsy to an Alaskan mother who struggled with emotional illness and addiction. Khristi is writer and director of the stage plays, God & Country, The Herstory Exhibitions and Yesterday I Died. In October 2010, she was featured in “Almighty Debt: A Black in America Special” on CNN highlighting work she’s done with young people in the community. She has done cross-cultural work in Ghana, West Africa; Kingston, Jamaica & Mexico working with churches, schools, prisons and community groups. She sits on the advisory board for “Word Made Flesh,” a non-profit organization existing to serve among the most vulnerable of the world’s poor. 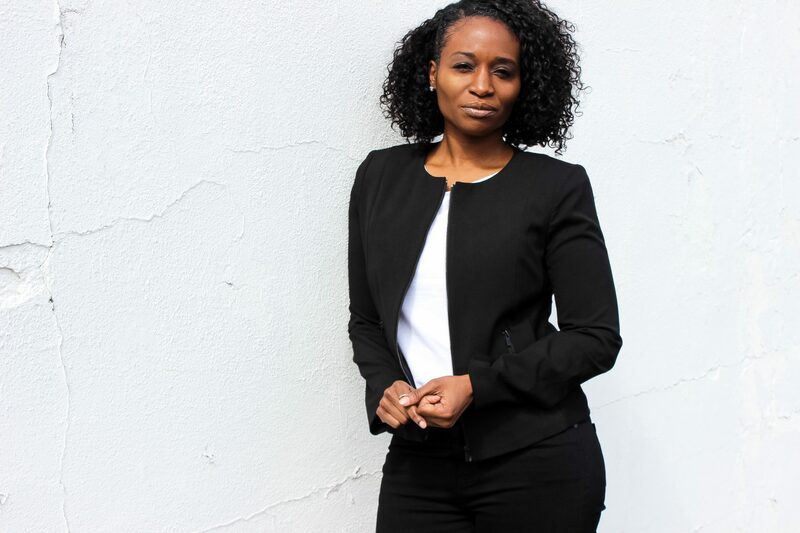 Khristi also serves as an Associate Pastor at First Baptist Church of Lincoln Gardens and a Program Administrator for the Center for Black Church Studies at Princeton Theological Seminary.